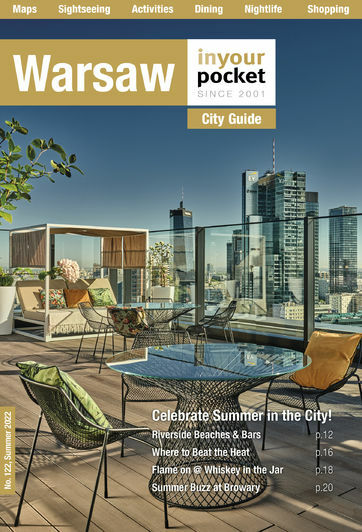 A super addition to Warsaw’s budget bracket, this hotel is in the midst of a brand shift so you may find yourself checking into an Ibis or, if the transition is complete, an Ibis hotel. Either way it’s a winning formula here: bright, modern rooms inside a sparkling white building in the quiet Powiśle district. The rooms come with a simple design but your cash gets you all the facilities the modern traveller requires: wireless net access, en-suite bathrooms and cable television.